Posted September 21, 2015 by David Somerset & filed under Lists. Whatever the reason, the British seem to have a penchant for drama. Be it sports, theatre, or film, the people of the UK always know how to put on a gripping production. This also applies to the small screen, as some of the greatest mini-documentary series ever created have come from this side of the pond. From nature documentaries to profiles of notorious individuals to features that make us look at the world in a whole new way, here are five of our favourite mini documentary series from the UK. 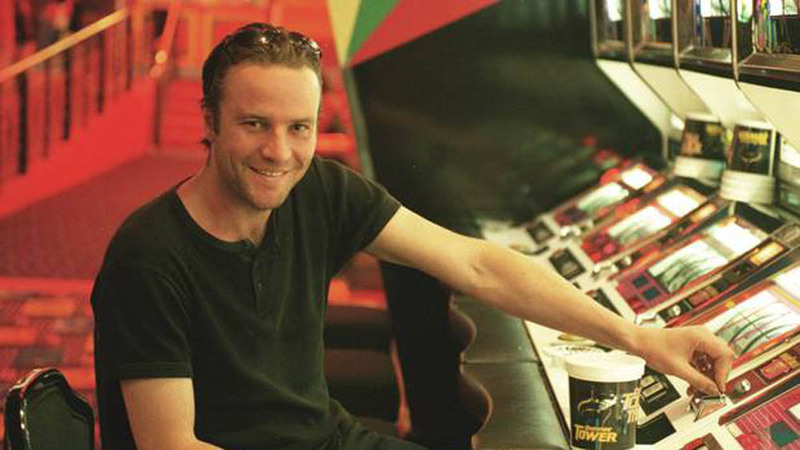 Starring late writer Jonathan Rendall, The Gambler follows the award winning author on an international gambling spree. Given £12,000 to gamble with in any way he sees fit, Rendall bets on anything and everything in this three-part series, getting to keep any winnings he makes along the way. Among many ups and downs on his gambling journey, we get an up close view at the stunned pain of Rendall losing £1,000 on a single bet at the Cheltenham Festival horse race. Later, he moves on to more exotic gambling locales around the world, including Australia, Atlantic City, and Vegas, to try and reclaim some of his losses from earlier in the series. More than just an excuse to lavishly throw large sums of money around, he also examines the complex nuances and pressures of living life as a full-time gambler. Certainly fun, although for the less care-free amongst us, we’d probably just try our luck online playing a few slots games rather than blowing £12k! The most expensive documentary ever created, chances are you have seen the BBC’s Planet Earth being used to show off the visual capabilities of new TVs in an electronics store. Each episode highlights a different biome of the earth, all shot with cinema-quality videography. In addition to the breathtaking shots of Earth’s mountain, rivers, oceans, and more, the documentary can lay claim to having an award-winning score to go along with it. The series’ unique look at life on our planet quickly became a global phenomenon, setting cable records all around the world, including being the most watched cable event of all-time in the United States with more than 100 million total viewers for the series. 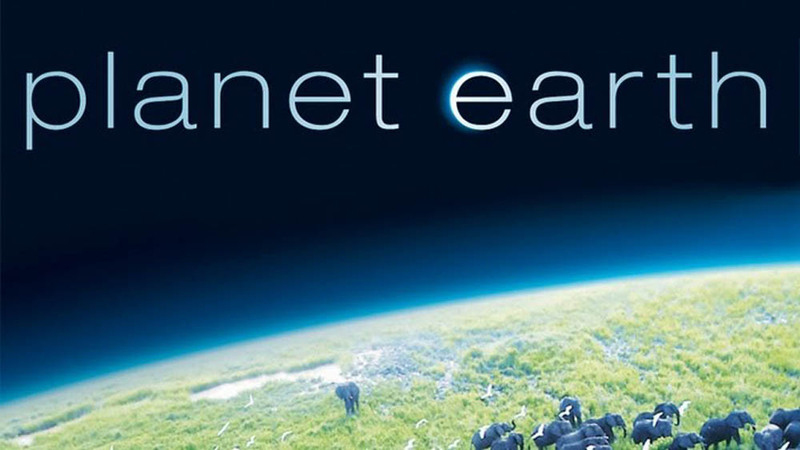 Unlike perhaps any other documentary you could name, Planet Earth was so inspirational that it went on to spin off into lines of books, board games, puzzles, and more. Relive your university days with Freshers, the ITV2 docudrama miniseries that follows the lives of a group of freshman at UK colleges. Season 1 was filmed at the University of Bedfordshire and season 2 follows the academic and social ups and downs of a group of students at the University of Swansea in Wales. Anyone that’s been to college or university will find themselves relating to these teenagers and young twenty-somethings as they navigate life without parents, making friends, partying, and exploring their sexuality. Highlights of the second season include a fresher trying out for the rugby team whilst hungover, another getting pranked hard by his flatmates, and one trying to make a long-distance relationship work despite the temptations of college. Hosted by former Top Gear co-host Richard Hammond, Invisible Worlds dives into the examination of things in our world much smaller than automobiles. This three-part BBC series uses a variety of cutting-edge technology to take a closer look at the world around us. 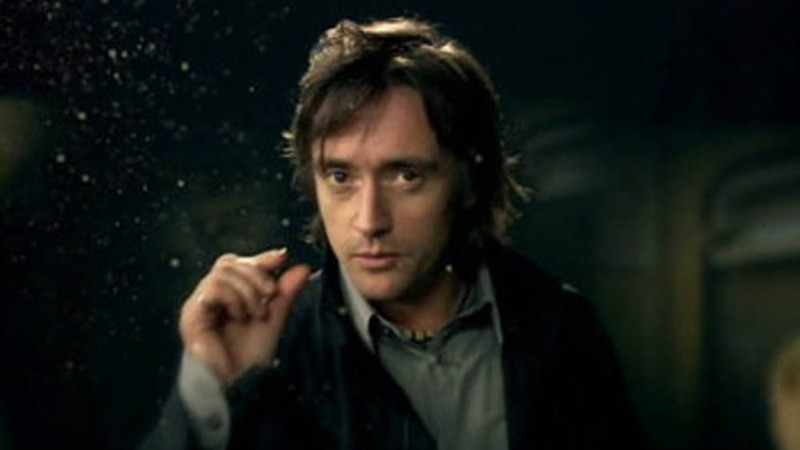 In the first episode, Hammond and his crew use high-speed cameras to reveal what we are missing in the world in the mere time it takes to blink. Episode 2 explores new imaging technology and what lies beyond the limited spectrum of light and color that the human eye can process. The final episode of the series expounds upon the limitations of our eyes and asks what if they were more powerful? Enter powerful microscopic cameras that reveal the beautiful small worlds that lie hidden all around us. Plane crashes are so rare nowadays, that when they do happen they make global news. However, what doesn’t make it around the worldwide news wire are all the near-catastrophes. 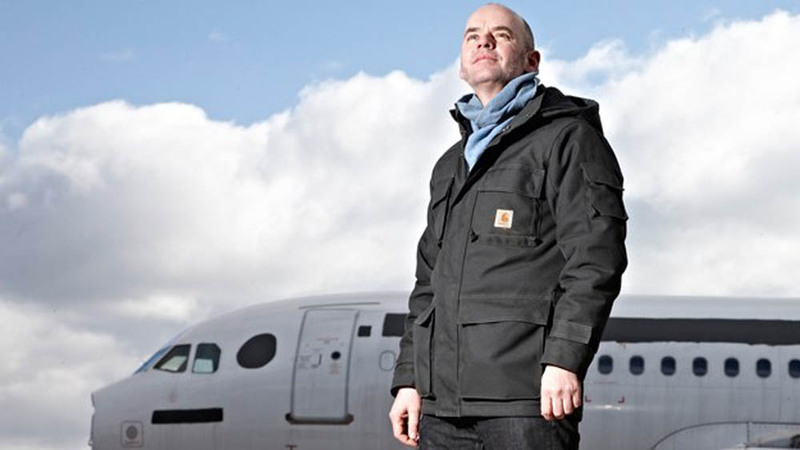 Channel 4’s Terror in the Skies series takes a modern approach to the tried-and-true disaster docuseries formula by using an incredibly large amount of amateur footage and photographs, taken from the passengers themselves. Originally aired on the Smithsonian Channel, each episode covers four different types of circumstances that often lead to aerial disasters. Episode one takes a look at pilot errors through actual cockpit recordings and eyewitness footage; the second examines technical failures on the aircrafts themselves; three looks at how the smallest of cracks or electrical failures can lead to the largest disasters; and the series finale documents hair-raising tales of planes vs. weather, including the infamous water-landing of an American Airlines flight on the Hudson River in 2009.